32mm round tin badge with spring pin on the reverse. 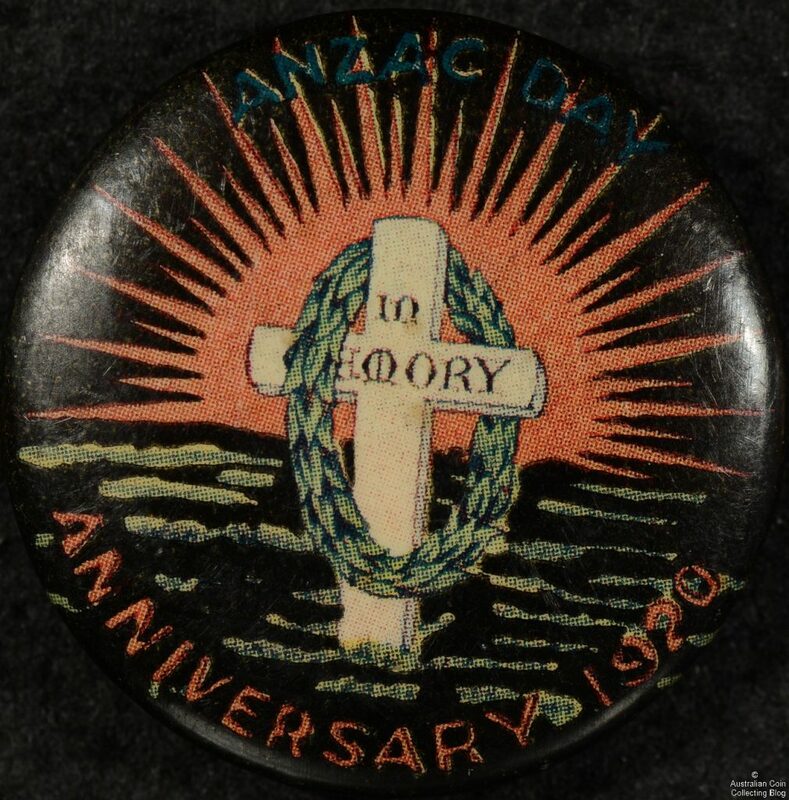 The badge depicts a white cross with a wreath around with the words ‘IN MEMORY’ on the cross. The background is a red sunrise with black background.